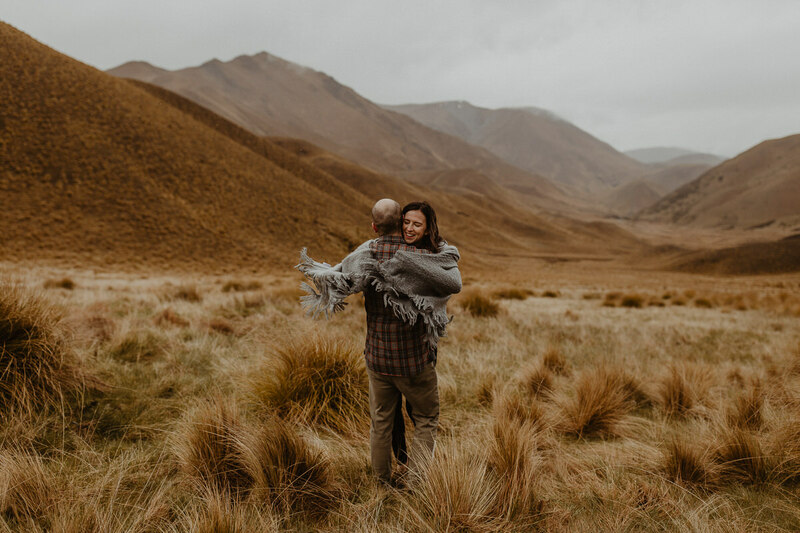 We are New Zealand wedding photographers based in Auckland and Northland specializing in natural yet artistic wedding and engagement photography. We are inspired by capturing genuine emotions of your wedding to produce images full of love, intimacy, fun and tears of happiness. 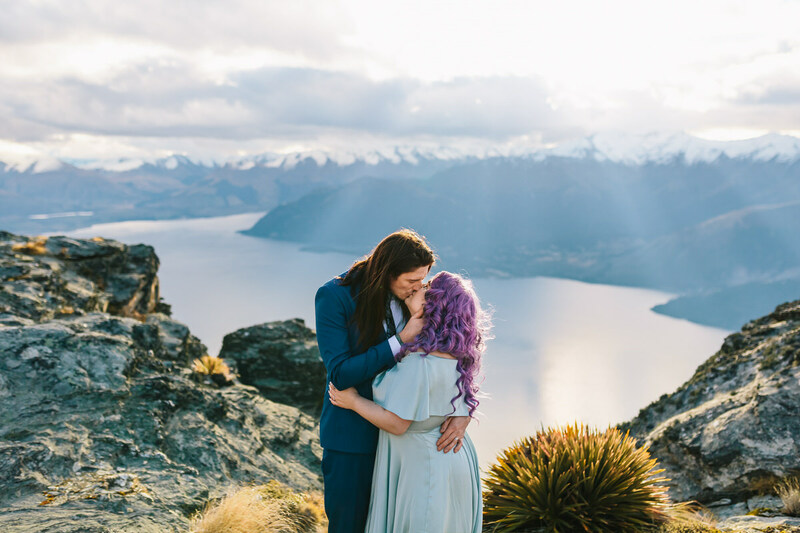 Let us help you turn these moments from fleeting to unforgettable through our photography. © 2018 Wild&Grace. 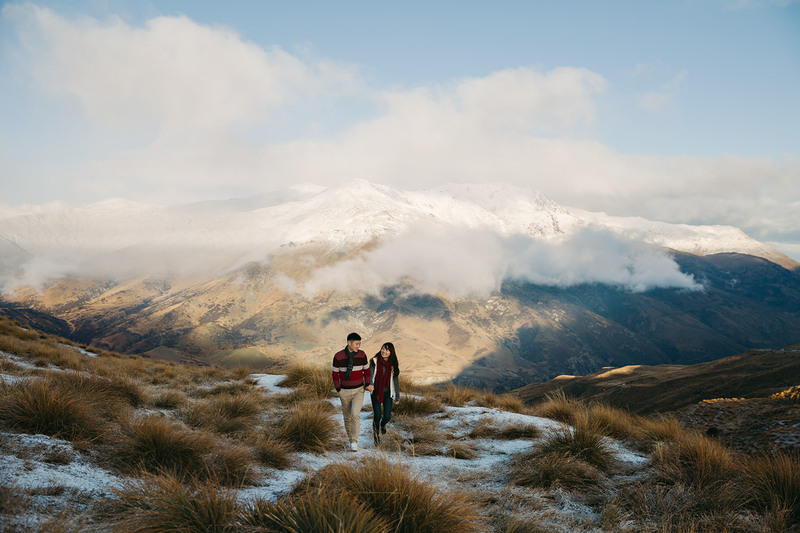 Wedding Photography in Auckland, New Zealand. All Rights Reserved. Any use of images without written permission prohibited.